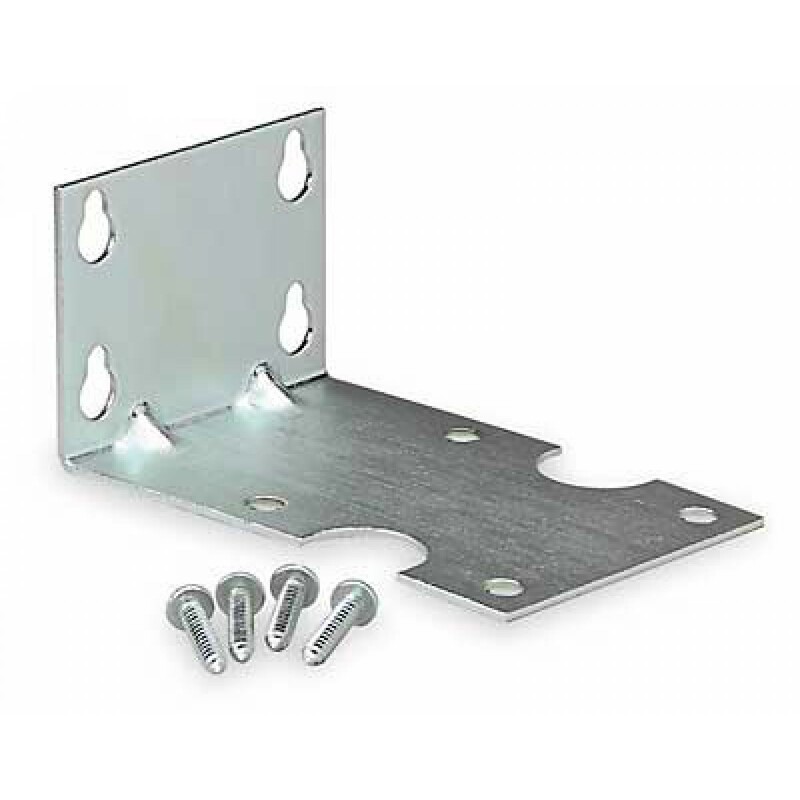 L-Shaped Slim-Line Mounting Bracket for 1/4-inch, 3/8-inch, & 1/2-inch Slim-Line Housings. 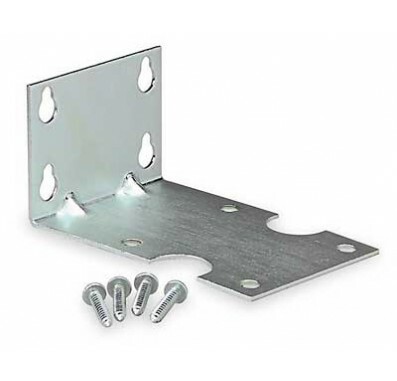 Screws included with bracket. Use the SL Mounting Bracket with all 5-inch, 10-inch & 20-inch American Plumber, Ametek, Culligan, Pentek, Plymouth Products, USFilter Slim-Line Water Filter Housings. Use with Pentek 3G MB Housings with 1/4" NPT connections. These include American Plumber and Pentek 158597, 158598, 158599, 158600. Use with Pentek 3G MB Housings with 1/4" Quick Connect fittings. These include American Plumber and Pentek 158602, 158603, 158604. Use with Pentek 3G MB Housings with 3/8" NPT connections. These include American Plumber and Pentek 158608, 158609, 158610, 158611. Use with Pentek 3G MB Housings with 3/8" Quick Connect fittings. These include American Plumber and Pentek 158614 & 158616. Use with Pentek 3G MB Housings with 1/2" NPT connections. These include American Plumber and Pentek 158620, 158621, 158622, 158623. Use with Pentek 3G MB Housings with 1/2" Quick Connect fittings. These include American Plumber and Pentek 158625 & 158626.